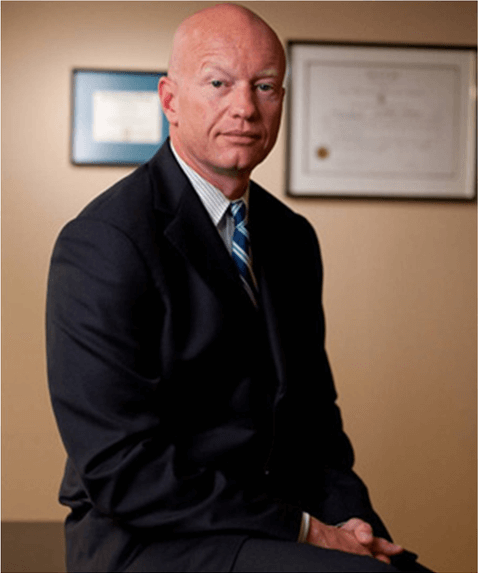 The impact a car accident injury can have on someone can be tremendous and costly. 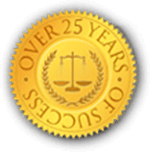 Car accident injuries occur on a large scale every day. 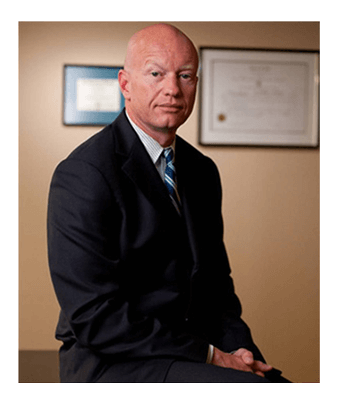 A Rhode Island Car Accident Injury Lawyer understands the complexities that auto accidents entail, including both legal and insurance matters. Determining who is at fault for a car accident can be difficult do to the many factors an auto accident can involve. One major factor in car accident injury is misuse of cell phones. Research studies show that the number of cell phone subscribers has grown from 94 million in the year 2000 to about 130 million today. It is therefore not hard to imagine how many of them use their cell phone while driving. The National Highway Traffic Safety Administration (NHTSA) reports that 85 percent of these cell phone subscribers talk on the phone while they are operating a car. It has also been estimated that 6 percent of automobile accidents per year are caused by drivers talking on their cell phone. This means that a total of 2,600 people will die in cell-phone related car accidents this year. 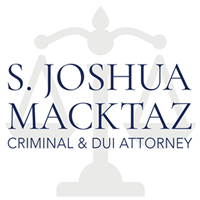 If you have been involved in a car accident that was, in your opinion, caused by an inattentive driver using a cell phone, you need the experience and knowledge Rhode Island Accident lawyer Joshua Macktaz to investigate your case to the fullest.